Enojed 2017’s event? Join us again in 2018! 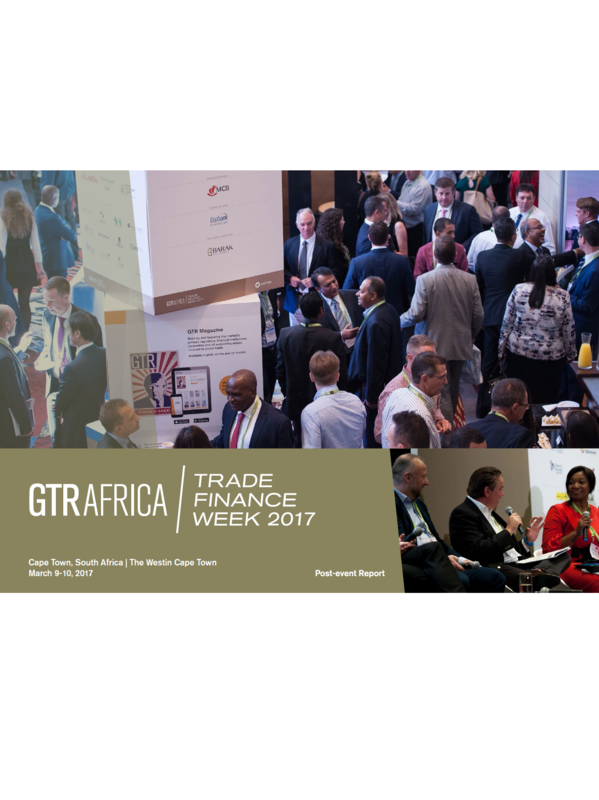 Thank you to all who attended GTR Africa Trade Finance Week 2017 in Cape Town! Stay updated on events & post-event data by subscribing to our eNewsletter! 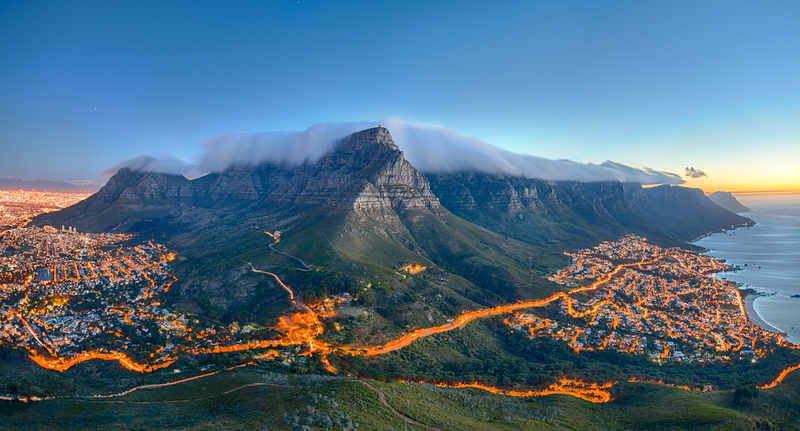 The market’s premier pan-African trade finance gathering returned to Cape Town for its 11th year in 2017, with 313 delegates in attendance. 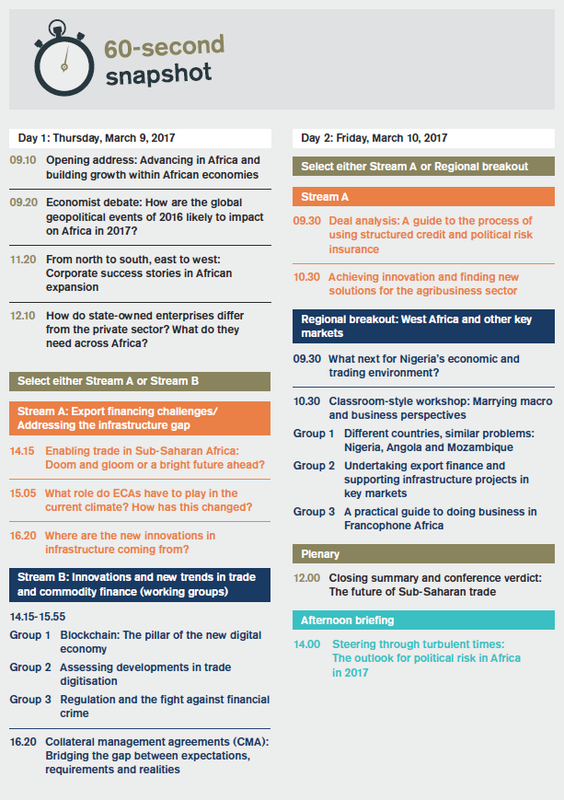 Covering all aspects of trade, export, commodity and infrastructure finance across the continent, 2017’s event also incorporated the West Africa Trade & Export Finance Conference for increased focus on developments in key markets such as Nigeria, Ghana and the Francophone region. The event concentrated on the extensive opportunities available across the continent, and provided unrivalled access to companies and institutions currently doing business in Africa, including regional and global corporates, financiers, regulators and trade specialists. Join the discussion on social media with the official event hashtag #AFTFW. Discover 2017’s registered companies here!